Come join us for a weekend at Live Power Community Farm (http://www.livepower.org/) in Covelo, CA! 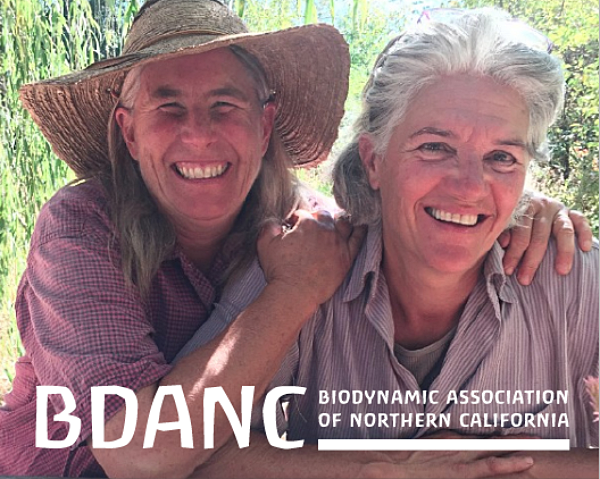 We will be deepening into the arts of biodynamic agriculture, eurythmy, and anthroposophy. Featuring keynote by John Bloom, the general secretary of the Anthroposophical Society in America. Come join us for a weekend at Blossoms Farm (http://www.blossomsfarm.com/) in Corralitos, CA! We will be deepening in the arts of biodynamic agriculture, eurythmy, and anthroposophy. Enzo Nastati, who has been a biodynamic farmer and researcher for decades, will be headlining from Italy (http://www.vivalavidafoundation.org/enzo.html). 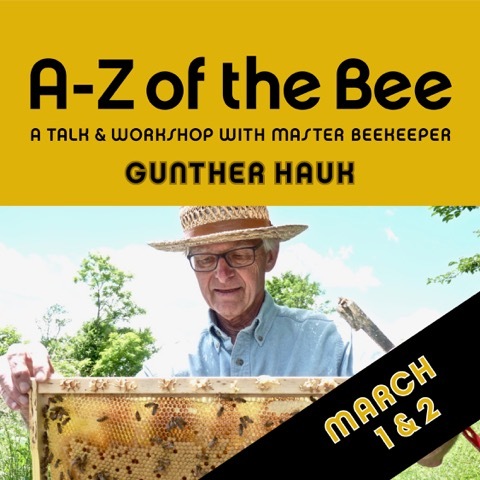 Harald Hoven, master biodynamic teacher, will still be present who will be teaching about preparation making, horn manure and silica -along with the Nevada County Biodynamic Group and giving a talk on Elevating Nature to Culture. 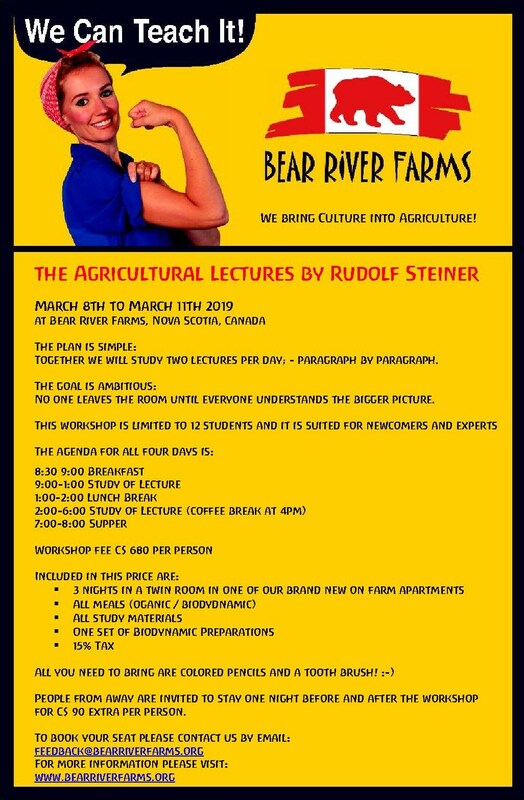 This year our Winter Study will be held at Flying Coyote Farm! 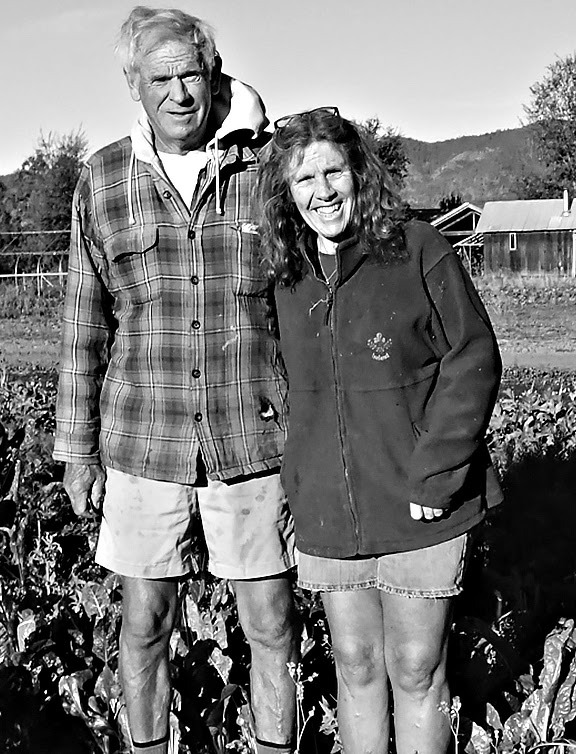 Flying Coyote Farm is a Certified Organic and Certified Biodynamic farm located 40 minutes outside of Portland in Sandy, Oregon. They distribute their vegetables, herbs and pasture-raised meat through a CSA Program, Farmers Markets, and to local restaurants. 16261 SE Ten Eyck Rd.